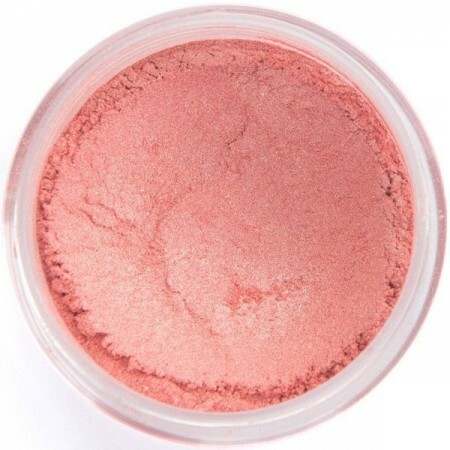 A stunning peachy pink loose mineral blush powder with shimmer finish. Vegan, gluten free and made with only natural ingredients. 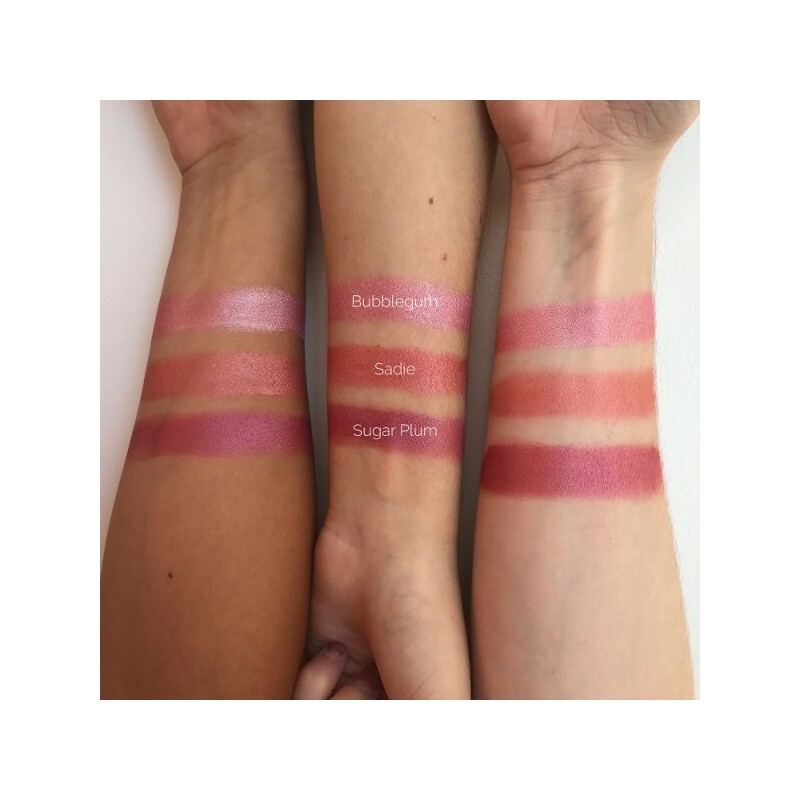 Free from synthetic fillers, dyes or parabens. Sadie shade. Mica, Titanium Dioxide, Tin Oxide, Iron Oxide, Carnauba Wax. It took me forever to decide which colour to get and I'm happy with this one, I do like this colour. The shimmer is only very subtle. A small amount goes a long way. 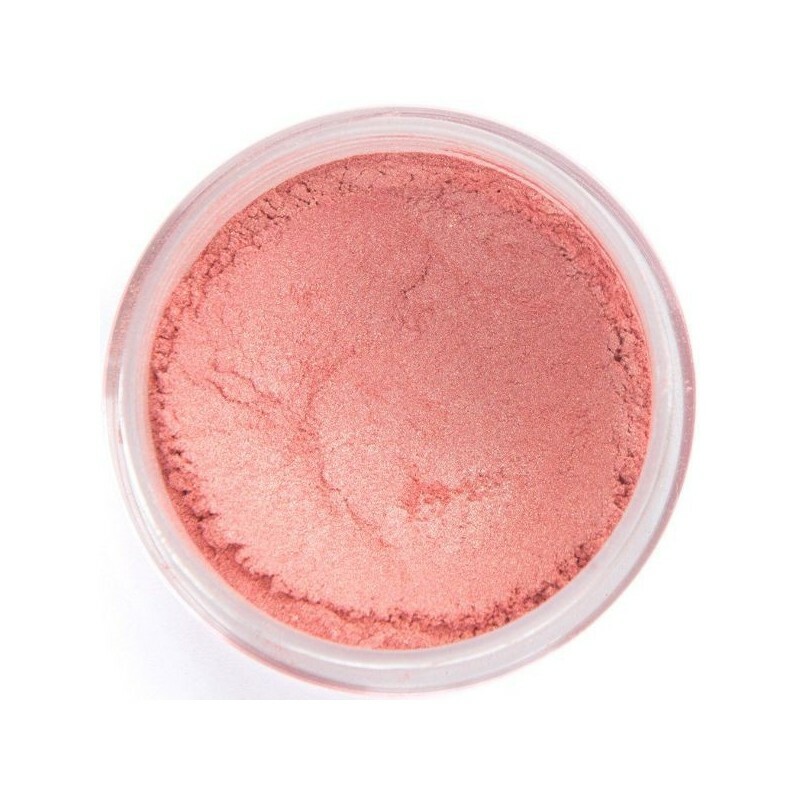 This is a great blush. A little goes a long way and a great colour. I love that it has a little bit of a sparkle to it. 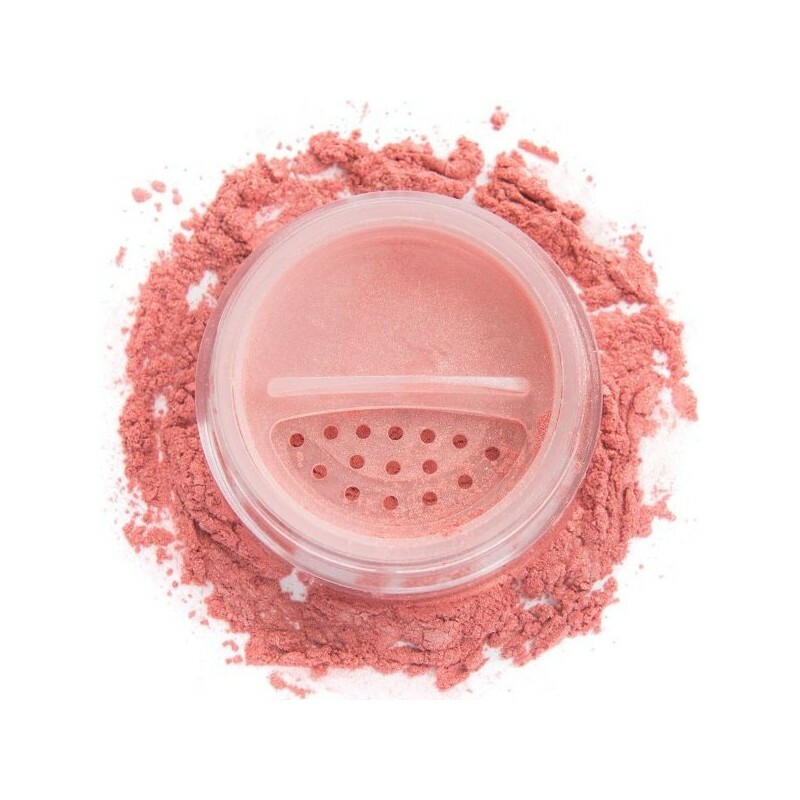 My old blushes had little applicator brushes built into the packaging and it would be great if there was an option of buying one like that too.